Donald Spencer, Jr.; married Diane --. Diane Spencer; married 1) -- Tremayne; 2) -- Crawley. Carolyn Spencer; married Lawrence Wagner. Michael Wayne Spencer, born Fredericton, New Brunswick; died Jan 6 1971, age 17, in an auto accident in Steam Mill, Kings County, Nova Scotia; buried Elm Grove Cemetery, Steam Mill. 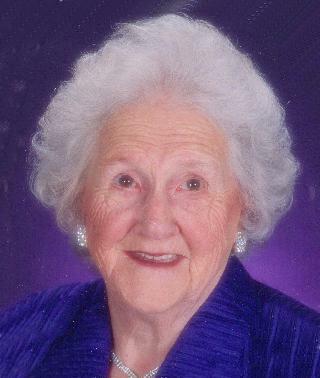 Obituary of Annie Josephine Alfreda Spencer; contributed by Tim Sanford (). Obituary of Annie Josephine Alfreda Spencer; posted Mar 17 2008 by "Tammy" () to CAN-NS-OBITS.